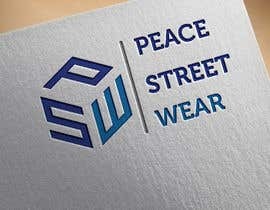 I'm looking for a talented designer to help me design a brand/logo for a streetwear clothing line. 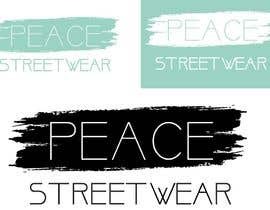 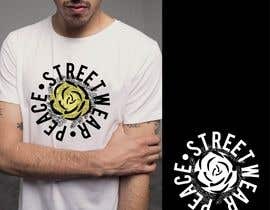 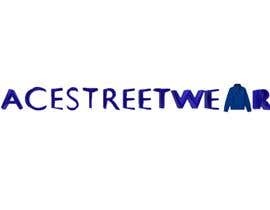 My company is called "PeaceStreetwear" I want a logo that has a lot of creativity in it and not just your average basic logo. 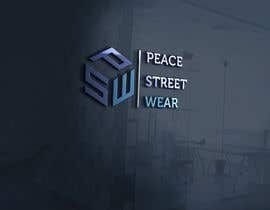 I want it to have confidence and innovation. 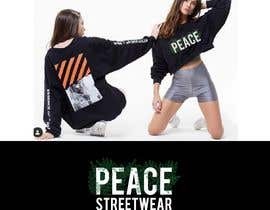 Please come up with the best design/logo you can come up with, as well with it's own unique sense of style. 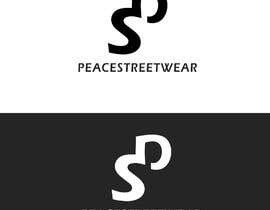 I have some URL's as well as pictures for you for inspiration and also because I want a style similar to that except completely different as I don't want to copy. 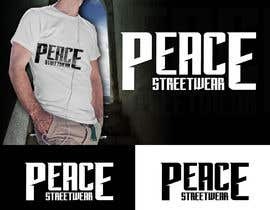 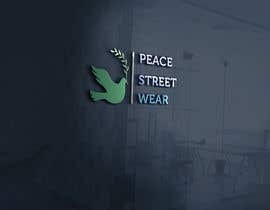 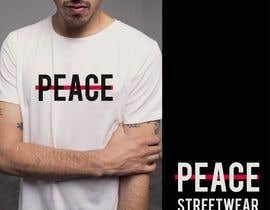 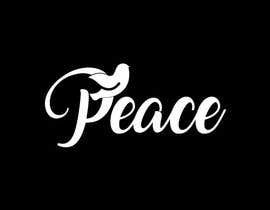 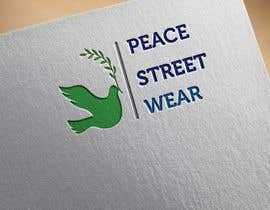 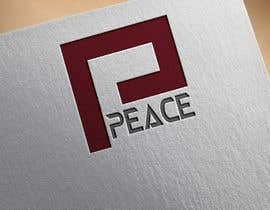 (SIDE NOTE) I would like logos with just "PEACE" on it and "PEACESTREETWEAR" or both be creative please.